The full article from which this summary was taken can be opened here. The Culbokie area has been settled since pre-historic times and there are references to the village as far back as 1456 although the earliest maps showing the village don’t appear until around 1640. 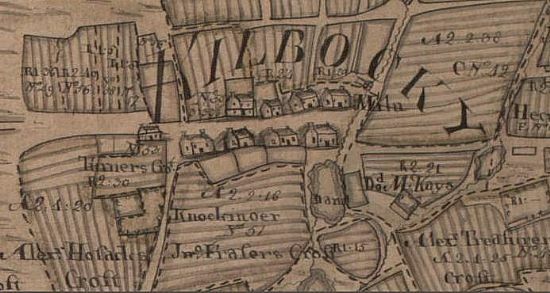 By 1769 the Findon Estate maps show that there was a significant village centre in its current location as well as many smaller groups of buildings such as Milltoun, Balnatoua, Knockmisan, Knockgate, Balmanich, Tore and Clashcharn. While most of the original have now gone, many of these place names have survived or have been readopted for current buildings or developments. By the mid 1750s there was a vibrant traditional market at Culbokie which took place several times each year – and sometimes going on for several days! 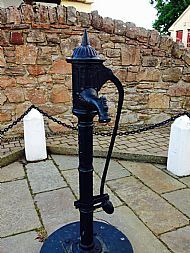 On these bustling occasions, livestock such as cattle and pigs were traded as well as whisky from the local stills and all sorts of merchandise that had been manufactured in the area – such as shoes, platters, bowls, harnesses and fishing nets - or traded from foreign lands. 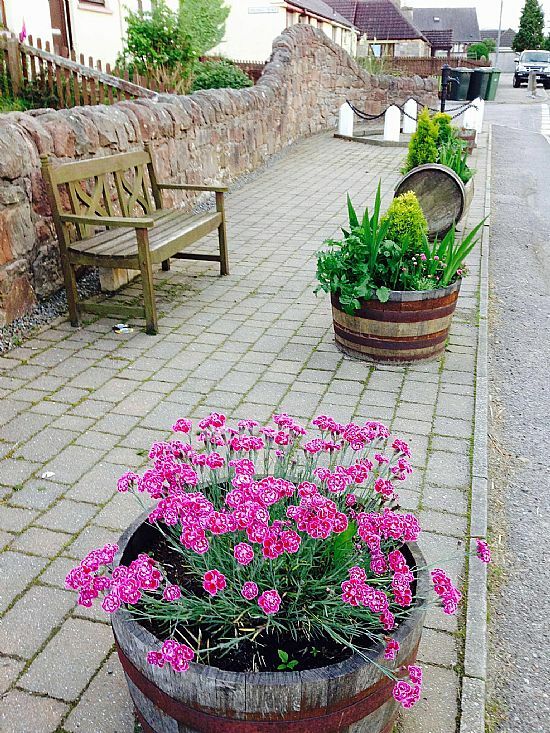 The current Culbokie Inn was built in 1790 but there was an earlier ale house in the village. A map from 1870 shows the market stance along the main street in front of the Culbokie Inn but grazing and trading also took place on surrounding land. 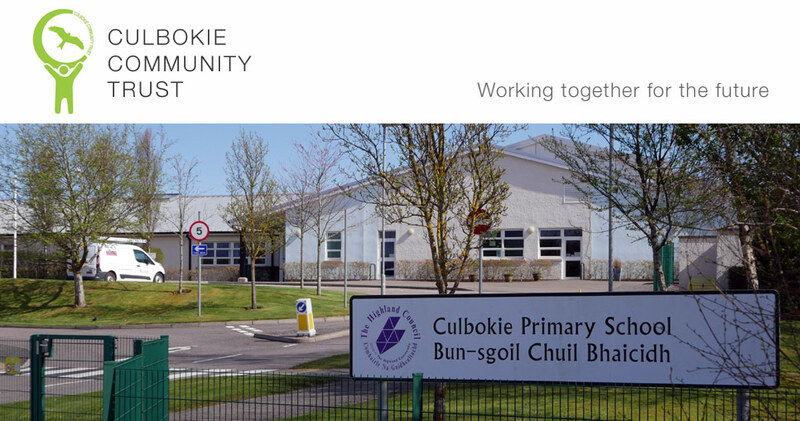 There is no evidence of Culbokie markets after 1900 but it is clear that Culbokie remained a thriving village serving an agricultural hinterland. In the early decades of the 20th century there were joiners and shoemakers, grocers and dressmakers, general merchants and butchers, tailors and blacksmiths as well as the Inn. The map below shows the rage and location of businesses in the village in around 1910. 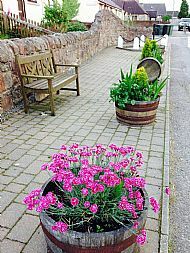 The 1950s brought major improvements in standards of living to the village with the introduction of mains water and electricity. This was followed in the 1970s with road and bridge building programmes and the diversion of the A9 over the Black Isle in 1982 leading to the improved accessibility of Dingwall and Inverness. Local businesses gradually closed as generations moved on leaving those we have today. Schoolcroft was the first housing estate to be built in the early 1970s followed by Cocked Hat Wood, Smithfield, Balnatua, Mount Eagle Court, The Cairns, Ferindonald, Carn Mor and Raven Croft. The population rose from 135 in 1971 to over 800 today. Click on image to open a pdf file of the full chapter.